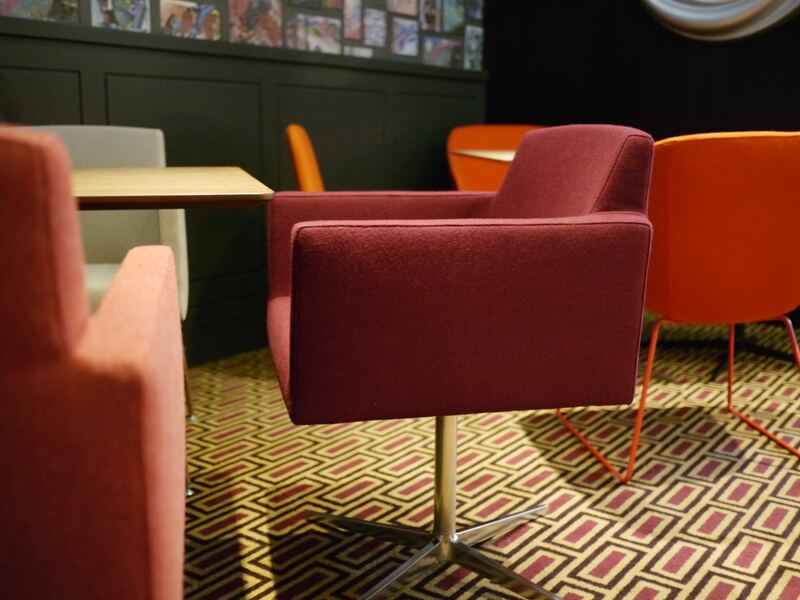 Elegantly proportioned with crisp lines and precise tailoring, the hm23 chair offers comfort and sophistication to any environment. 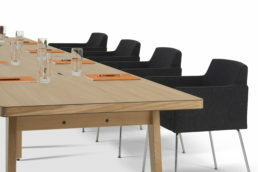 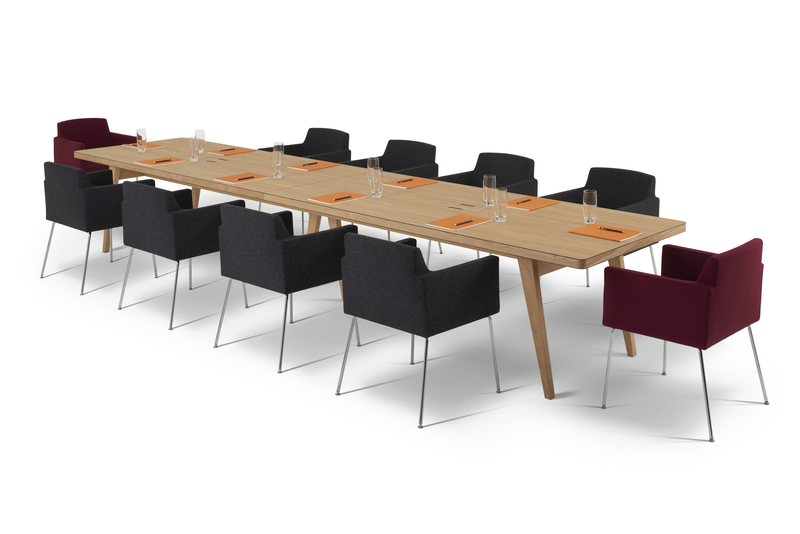 Compact and versatile, it is particularly suited to boardrooms, reception areas or restaurants and cafes. It can be specified in a wide range of fabrics and hides; base options include chromed steel legs, an aluminium swivel available in polished or powder coated options, and an adjustable height swivel base on wheels.r this Year.